Today is a big and special day on the blog! 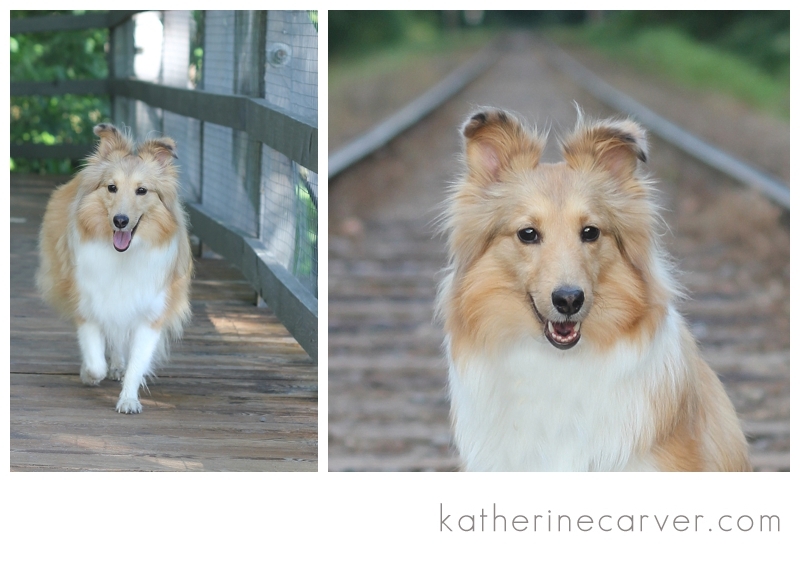 Since we have had our little darling, Victory, for a year already as of October 12 (also Victory’s birthday), and because she is carrying on the ‘Biscuit’s Space’ name, we decided it was time to have Victory running next to her brother, Biscuit, on the blog’s header! 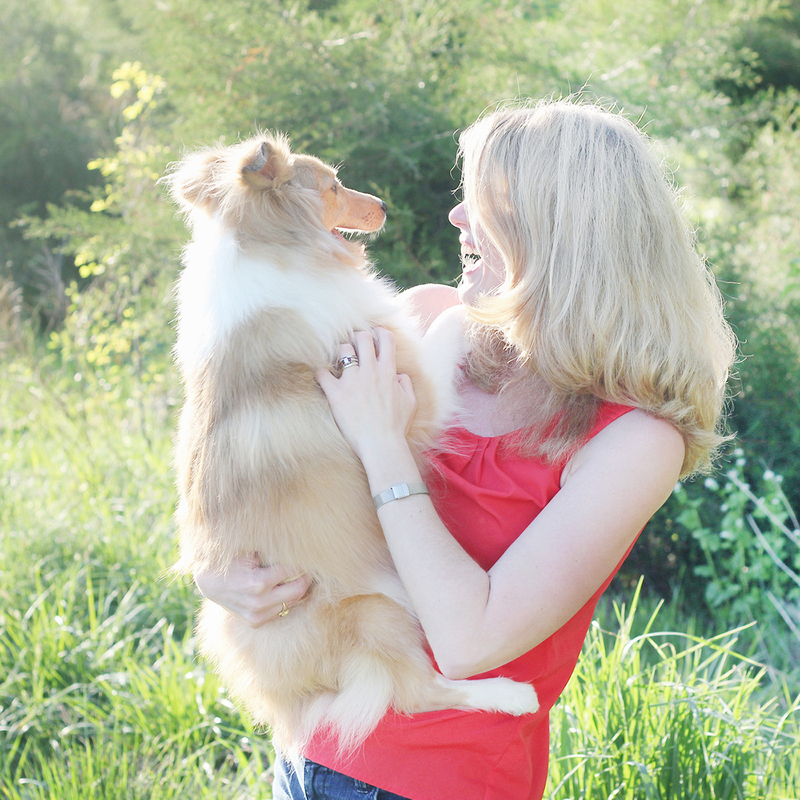 We do not think that Biscuit would mind sharing the blog header with his sissy, Victory, because Biscuit would want us to showcase helping other shelties like himself receive a second chance at life, while promoting dog rescue — the spirit of Biscuit’s Space. Over the summer I contacted Bee Johnson, who illustrated the original header last summer, in honor of Biscuit, and I asked her if she would be willing to illustrate and add our Victory to Biscuit’s right side of the blog header. In order to do this, I needed to get some good photos of Victory. However, it was tough to capture Victory running while looking at the camera like Biscuit because Victory is so quick on her feet! After a couple of days of trying to capture the right image, while on vacation, with Doug’s help running with Victory, I finally got the image of Victory in motion, in a similar stance to Biscuit, along with a few close up images of Victory’s face. These images, shown below, enabled Bee to create the illustration of our sweet Victory! 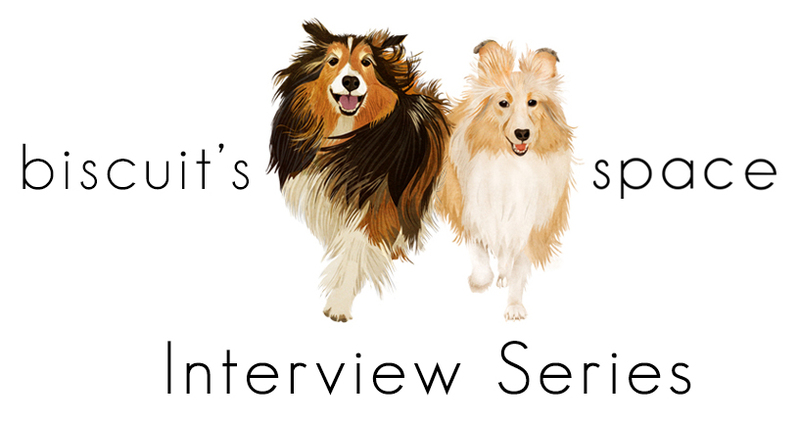 We absolutely love the new blog header, capturing the essence of Biscuit’s Space, with our furbabies, Biscuit and Victory, shown below! Bee truly captured the essence of Victory and Biscuit! Bee is very talented and she was wonderful and easy to work with on this project that is near and dear to our hearts! Thank you so much, Bee — you brought our little Victory to life and we love the results of your work! If you are looking for an illustration commission, I highly recommend working with Bee! 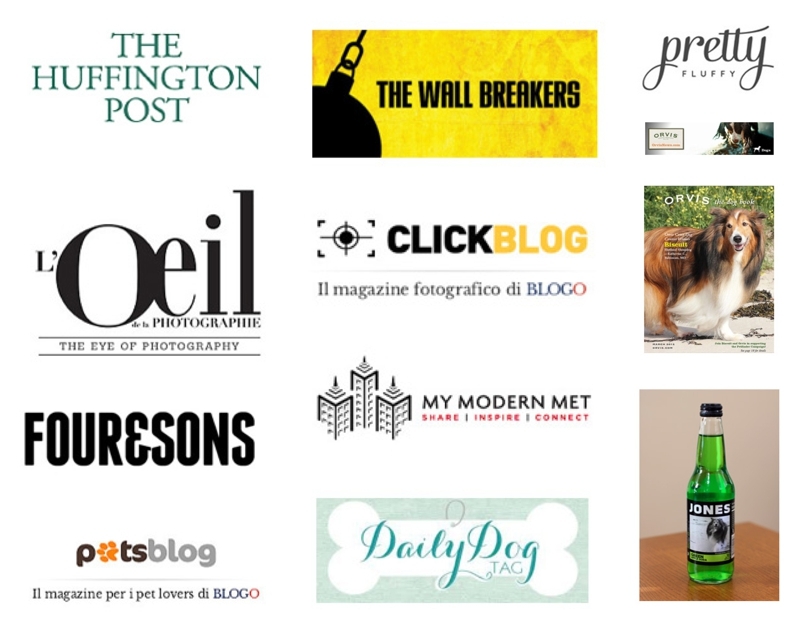 Please visit the blog to see the new blog header shown below! Below are the images I captured, which Bee used to illustrate our sweet Victory! I like it. Good idea. Also good new shots of Miss Vicky. I love the new look. Great tribute! !